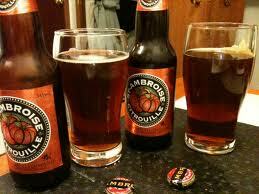 Don’t you just love beers that have a rhyme in their name? Venturing a little farther to pick tonight’s sampling, I went to the waterfront, where Spinnaker’s own liquor store is located. Always well stocked with a diverse array of beer, wine and liquor, I found a few favorites and some oft-unavailable items. This beer was the first to be added to my haul! 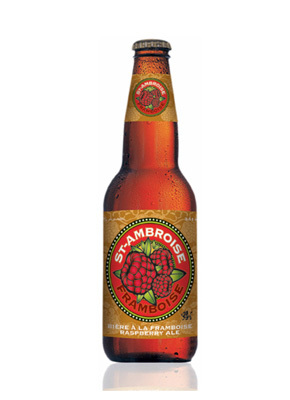 Yes, I reviewed this beer awhile back as part of my appraisal of St. Ambroise seasonals. However, that was before I adopted my current style of evaluation, one which calls for a four-point review. 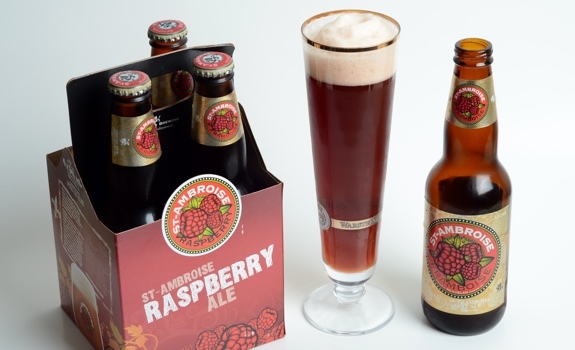 It seems only fair, now that this beer is available and where I can get at it, and once again give it the ol’ college try! Another winner, McAuslan! When I think of potential reasons for moving to Montreal, being closer to the brewery is definitely at the top of the list! A close second is the ready supply of fresh Montreal smoked meat, bagels and lox spread, which I believe would be well paired with some of your beers. Hello again, and we’re back with the many delicious brews from Montreals award-winning purveyor of craft beers! Last time, I covered their regular lineup, including the beers that were were first for me and remain the best beers I’ve ever had in their respective categories (i.e. pale ales, oatmeal stouts, etc). Now, I’d like to get into their seasonal beers, of which they have many.